Hey everyone and welcome back to my blog. 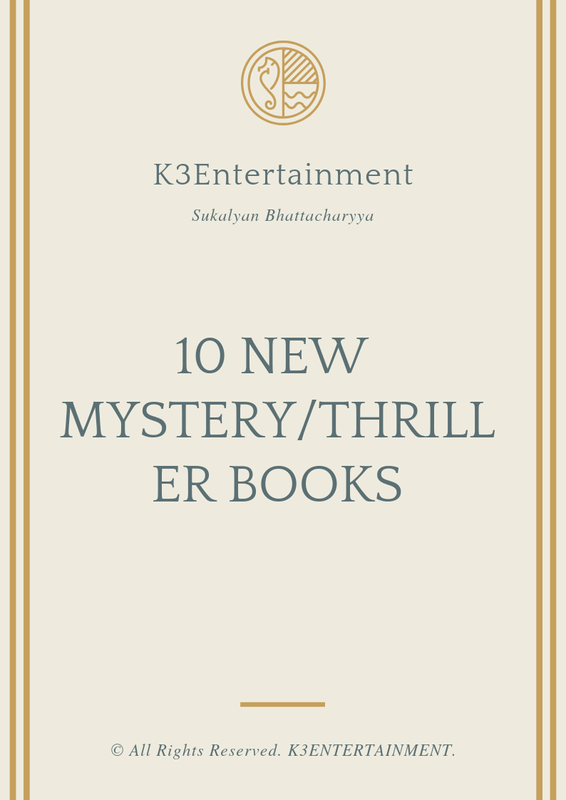 Today I have published 10 new thriller/mystery books which are all rated more than 4/5 start from goodreads reader. 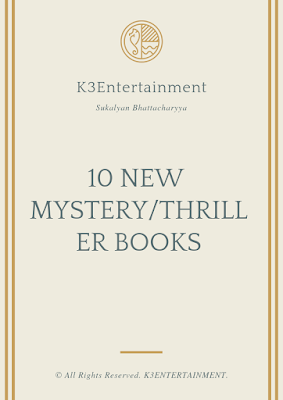 Please find the books next from this post and if you want to get the books, please leaver your mail id in the post and books will be sent within 1 working day.